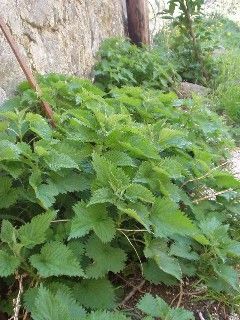 The Stinging Nettle, which has been used as a medicine and can even be eaten. The Gentleman’s Magazine was an extremely popular periodical publication in the eighteenth century, having a large readership and a commenting on a wide variety of topics. I found this poem published by The Gentleman’s Magazine in the February edition, 1765, with the authorship attributed to an E. Pennington. This author, as far as I have been able to find, was not a famous poet and was probably a subscriber to the periodical who sent the poem to the editor for consideration. The Boy and the Nettle. A Fable. Of various flow’rs engage his eyes. Which sorely stings him for his pains. A precept for your future use. London, Feb 22, 1765. E.Pennington. This poem has been adapted from one of Aesop’s Fables about a boy and a nettle, where a boy was stung and went home to tell his mother. In this poem, a boy, playing in a field, touched a nettle ever so gently and it stung him. Running home with tears in his eyes, he tells his father that he tried to be gentle. His father says that being gentle was what had caused the problem, and that if he had grabbed the nettle firmly, it would not have stung him. This is because the stinging “hairs” of the plant are squashed and can not penetrate the skin in the same manner. From this the father deduces a moral for the future use of his son. The world is like a field, and you are bound to come across nettles in life. The trick is to either avoid them or grab them, thereby avoiding the painful sting. Whatever you do, do it with all your might. Do you like stories or poems that have a moral? They are my cup of tea! 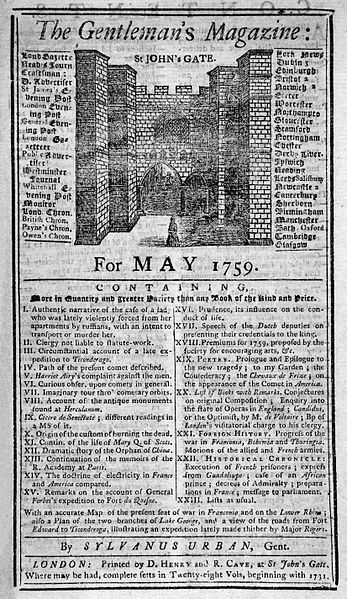 The Gentleman’s Magazine, Vol 35 , 1765, p. 92.